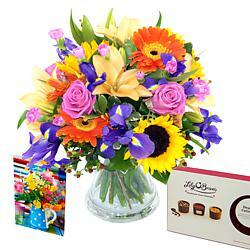 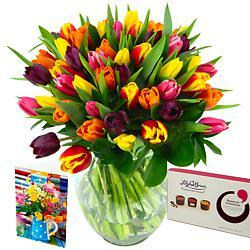 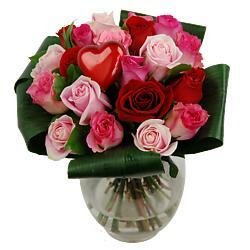 Our beautiful bouquets and bouquet gift sets each include free next-day delivery. 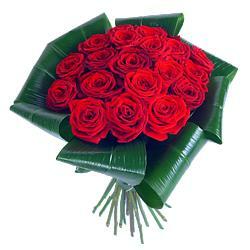 We know that same day shipping is sometimes the only thing that will do, so same day delivery flowers are also available. 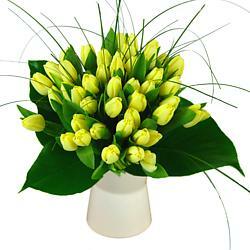 Every single bouquet from our site is hand selected and wrapped by our expert florists. 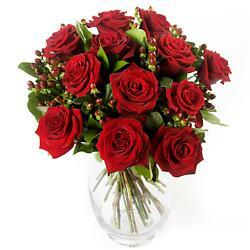 All flowers in this range are under £45, but we have flowers to suit every pocket -- check out our bouquets under £35, bouquets under £70 and bouquets under £100. 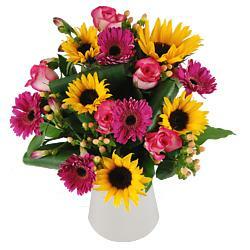 We also have luxury blooms over £100 . 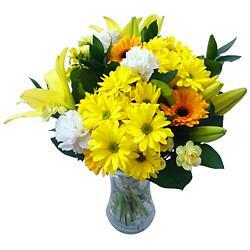 Bouquets in our £35-£45 price range include bouquets containing roses, bouquets containing irises, bouquets containing gerbera and bouquets containing lilies. 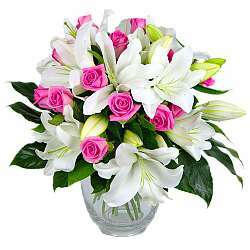 We offer a personal touch -- all of our flowers are individually hand selected and carefully packed by our team of professional florists and delivered to any address in the UK.